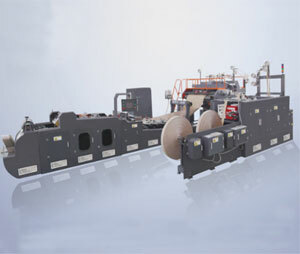 What Are The Precautions For Operating The Die-Cutting Machine? 1. Non-operating personnel should not be employed, and must hold a national assessment certificate to be employed to avoid casualties or machine damage. 2. 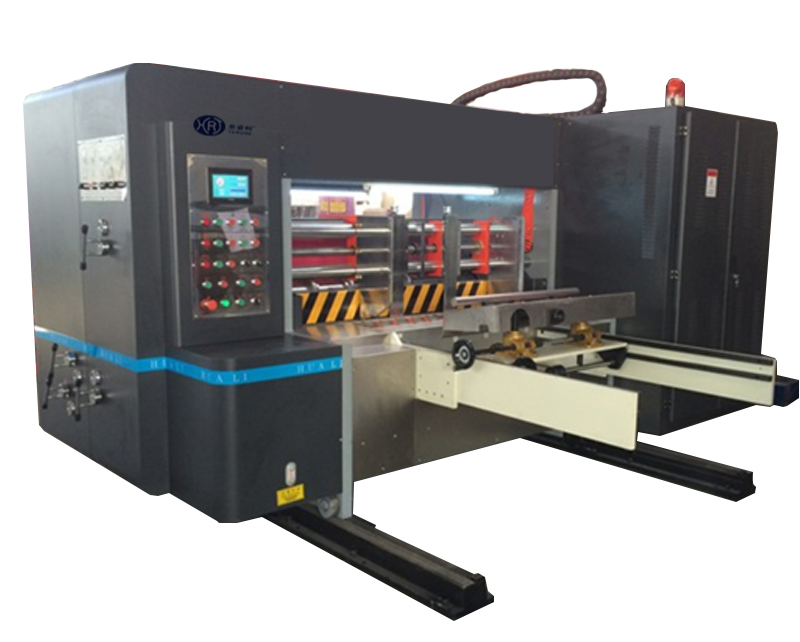 When starting the Die-Cutting Machine, you must gradually increase the speed of the die-cutting machine. When stopping, you must turn the speed control knob to 0 position, then press the host stop button. When starting the main machine, adjust it to the low-speed position to avoid high-speed rotation. 3, work, you must concentrate, take the template, put it on a clean tray. 4. During the operation of the die-cutting machine, it is strictly forbidden to extend the finger to the pressure plate. If such operation is to be carried out, it must be stopped. Do not save time and lose large. 5. During the operation of the die-cutting machine, there are big problems. It is forbidden to dismantle the die-cutting machine device. If you need to repair, please contact relevant professional and technical personnel in time. 6. When the machine is refueling or repairing, it needs to be shut down, and don't forget to open the safety cover to avoid casualties. 7. When the die-cutting tool is not installed properly, the tool will be damaged. Use the abrasive tool to grind the blade to maintain good die-cutting performance. When most of the damage occurs, this may be caused by the pressure of the die-cutting machine. Large, pressure adjustment. 8. After the machine is used, clean the objects on the machine, turn off the fan, wash the printing roller with water, turn off the power, and clean the work site. Packaging machinery packaging products, Corrugated Packaging Machinery equipment, packaging product manufacturing equipment & consumables and many other products,providing a full range of services from product to technical support. Previous: What Is The Safe Operating Procedure For Creasing Machine? Next: How Is The Work Of Die-cutting Machine Achieved?